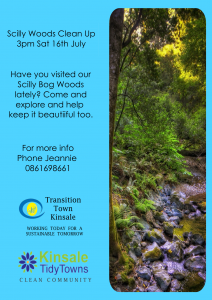 Come and help keep our lovely local woods clean. 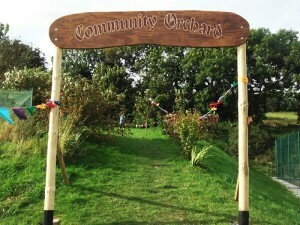 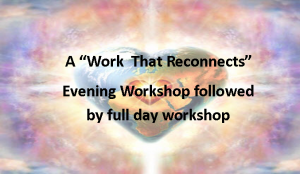 We meet at the woods 3pm Sat 16th July. 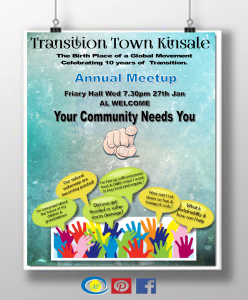 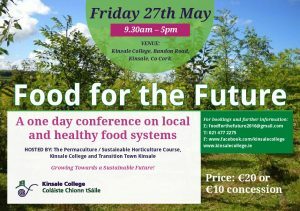 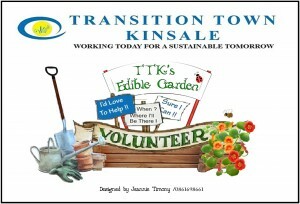 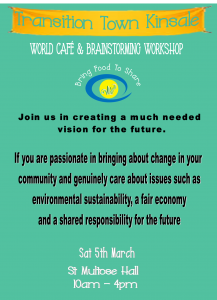 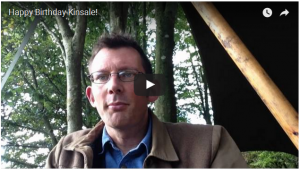 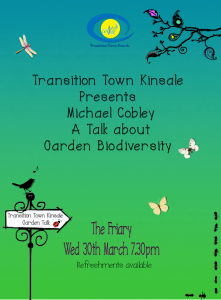 Join Transition Town Kinsale for the Annual Meetup, next week at 7.30pm Wed 27th at the Friary Hall ! 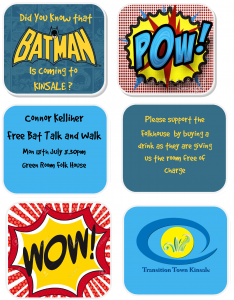 Refreshments available on the night ! 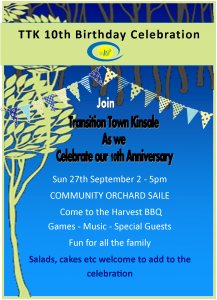 We had a lovey afternoon of music, games, craic and lovely local food to celebrate our 10th birthday !